This fundraiser is being organized for the Swift Current SPCA; the page organizer is an employee of the SPCA. 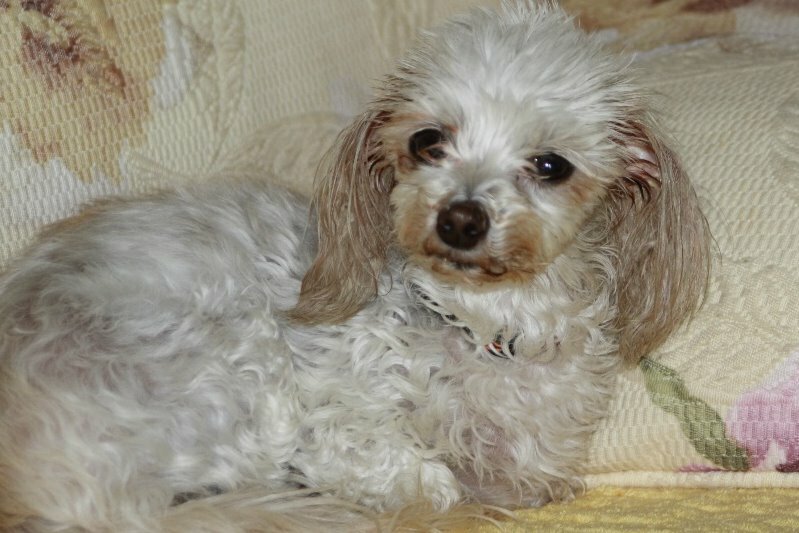 You may have seen Paris, the Maltese/Poodle, when we posted her as a stray on our Swift Current SPCA Facebook page. 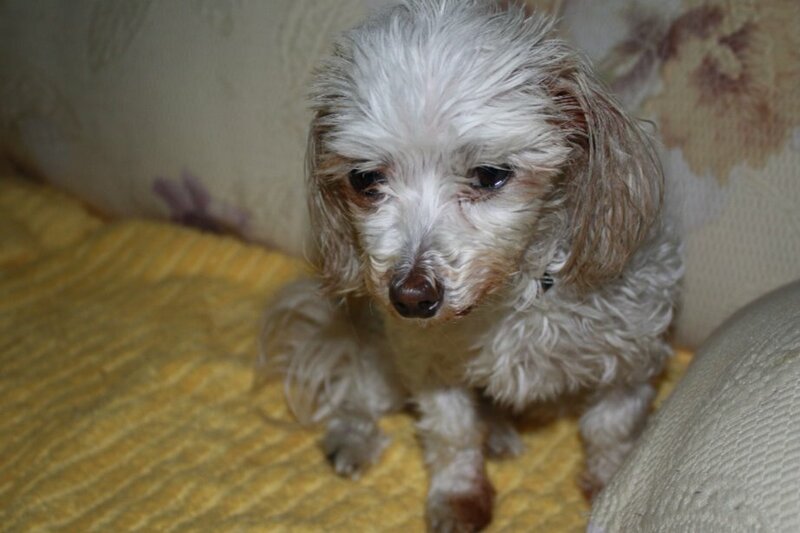 She was found by the highway in the Chaplin, Sk area and brought to us and has not been reclaimed. We soon discovered she had a number of serious health issues. 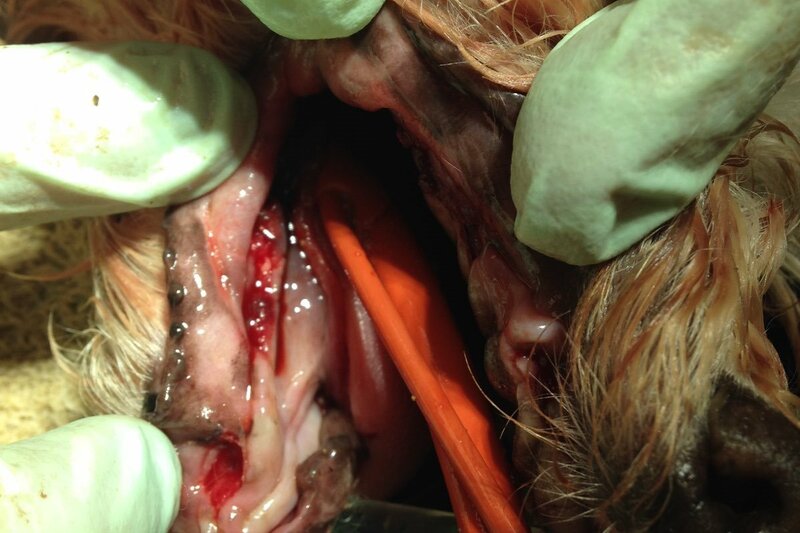 Paris is suffering from ear infections in both ears which we are treating. 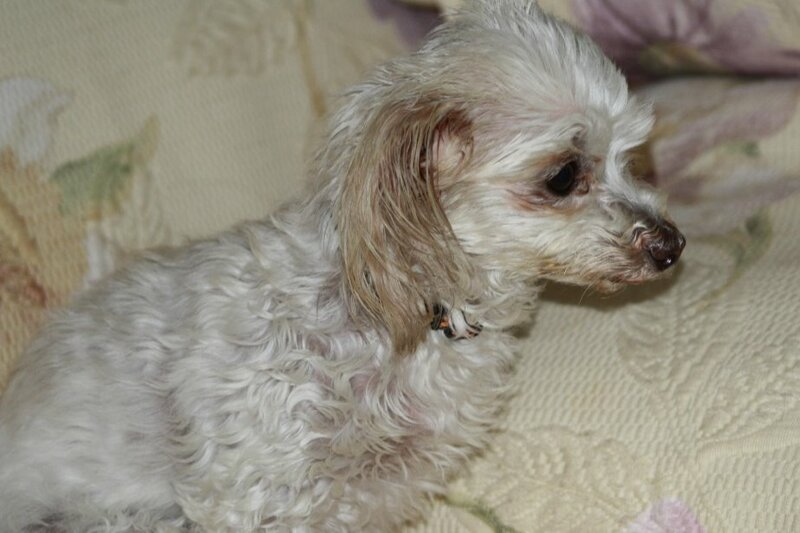 She has already had to have emergency spay when it was discovered that she had a mummified litter left inside her. She has pulled through that surgery like a trooper! However, virtually all of her teeth were also decayed, causing her serious and continuous discomfort. The veterinarian has prescribed a daily pain medication just to help her eat more comfortably. Two teeth fell out just through her routine surgical intubation. Initial dental care is now underway to help her. It’s obvious that this little girl hasn’t had proper health care for some time. 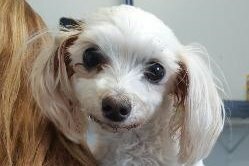 The Swift Current SPCA is committed to getting her the medical and dental procedures she needs to be a healthy, content and adoptable dog but we urgently need your help. Although we have a small fund for extraordinary medical cases, Paris’ care will require all of that and more. The Swift Current SPCA is community funded, as we receive no provincial or federal government funding. Our vet is working with us to give us a discounted rate on the extensive treatment needed but we are reaching out to our supporters and to everyone who loves dogs and would like to see this lovely girl happy and healthy once again. Our goal to cover the medical and dental costs is $2000. Should we exceed our goal, any extra donations will go into our “Hope Fund” for future extraordinary medical for other pets. Every donation – large or small - will help Paris toward a better future. Help us help her! 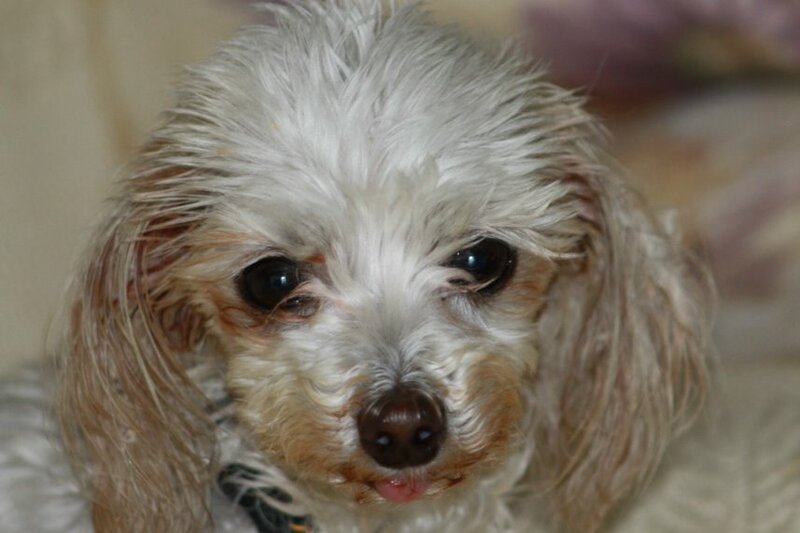 We are thrilled to report that Paris is doing great and has recovered well from her surgeries. She's eating once again now that her dental issues are resolved and has put on weight to a normal level for her age and breed. In short, she's back to being a healthy and happy pupper! And she's been adopted to a great family who will get to take her home quite soon! 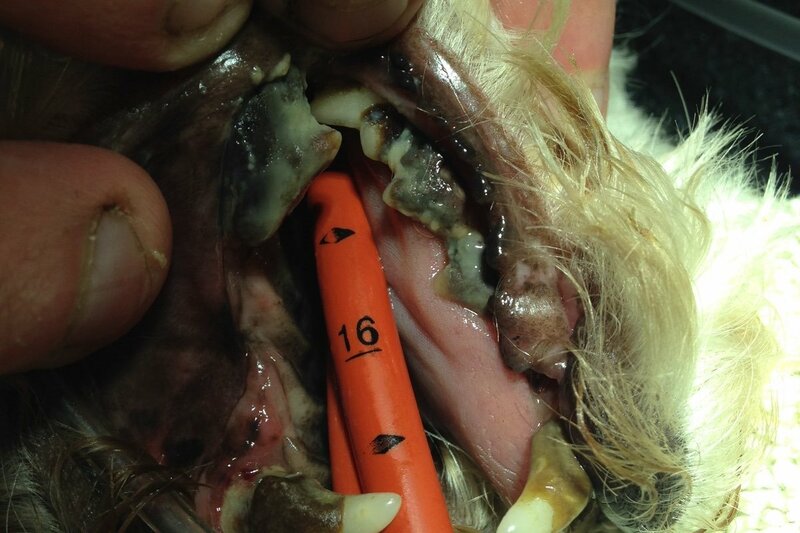 Some pictures during the extensive dental work Paris underwent less than a week ago. 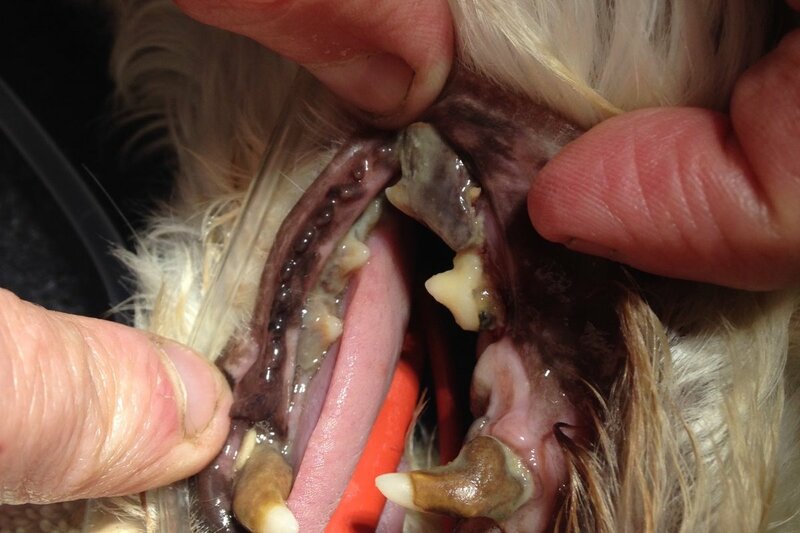 Her teeth were badly decayed and causing her a lot of discomfort. So many thanks to everyone who has supported Paris already! We'd also like to say a big thank you to Paris' wonderful foster family who are caring for her during her recovery from surgery. They sent these additional pictures of her enjoying her home stay!